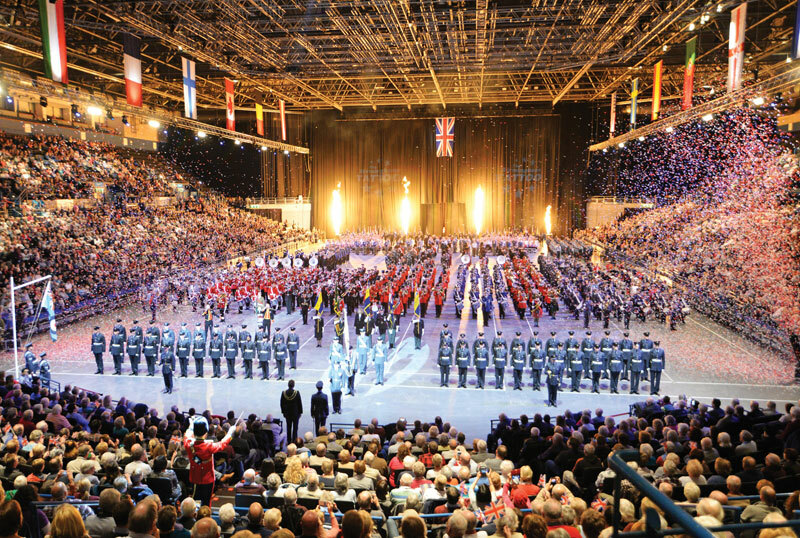 Whether you prefer the Massed Marching Bands, the Exciting Displays or the splendour of the spectacular Grand Finale there is something for everyone at this year's Birmingham International Tattoo at the Arena Birmingham on Saturday 24th November at 6pm and Sunday 25th November at 2pm. Festive military splendour will come to selected venues when the world famous Royal Marines Christmas Spectacular goes on tour again in November and December. 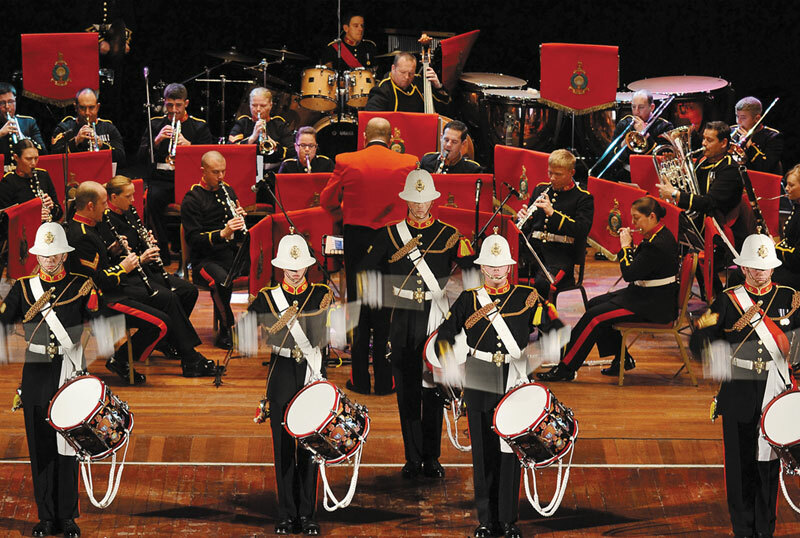 This popular event will feature some of the finest seasonal music from the Bands of Her Majesty’s Royal Marines. 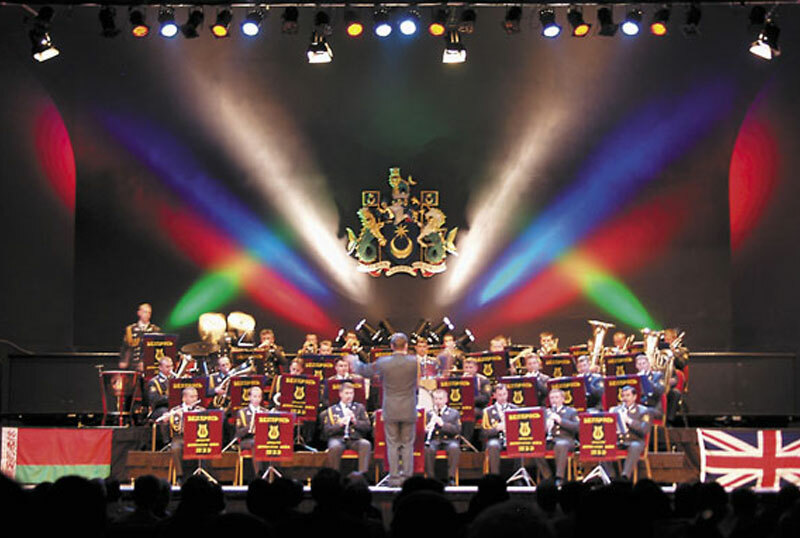 Our Russian Spectaculars have featured the world’s finest military bands from the Russian Federation joined by traditional folk dancers with guest vocal and instrumental soloists. There are no Russian Spectacular concerts planned for 2018. 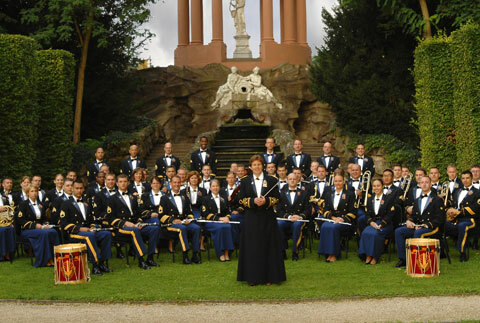 Our East meets West Spectaculars have featured the world’s finest military bands from the Russian Federation, the United States of America and other countries who have combined together for joint concerts. There are no East meets West Spectacular concerts planned for 2018. The Gurkhas have made a huge contribution to the British Army for nearly two centuries, during which they have established a reputation for their dedication and professionalism. We were especially proud to hosting special concerts featuring the Band of the Brigade of Gurkhas. 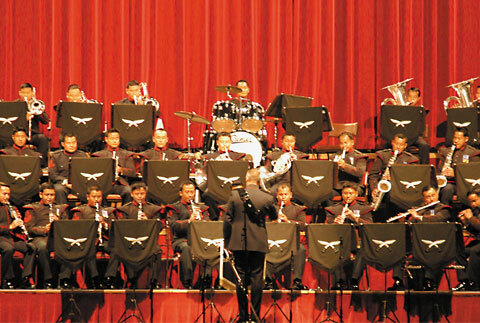 There are no Gurkha Spectacular concerts planned for 2018.